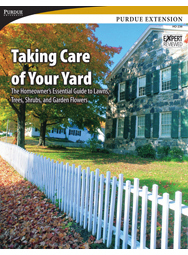 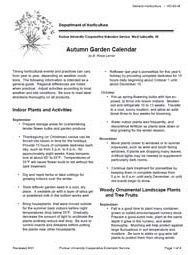 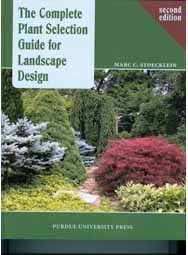 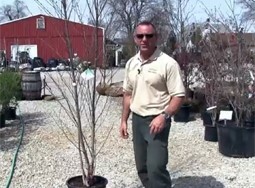 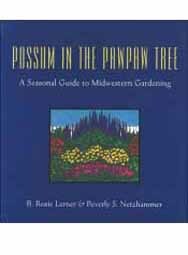 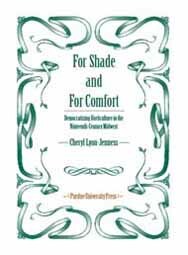 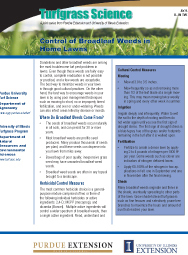 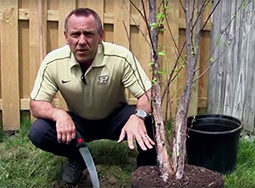 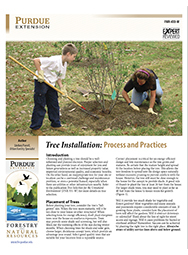 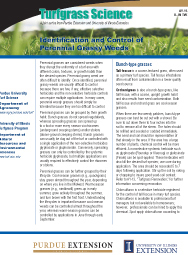 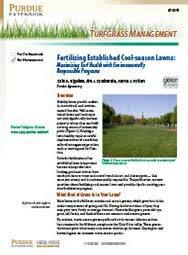 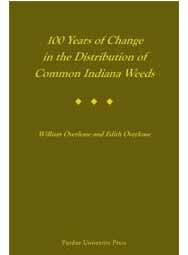 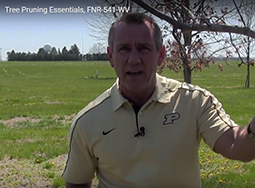 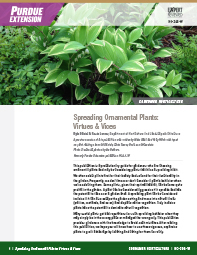 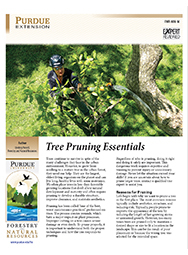 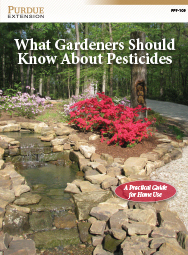 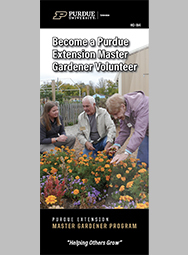 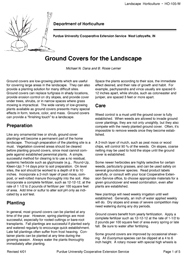 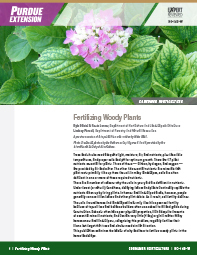 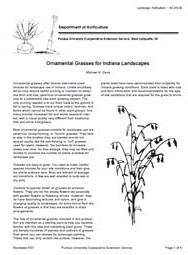 This publication examines the basics of why and how to fertilize woody plants in the home landscape. 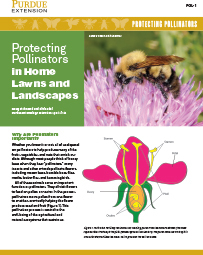 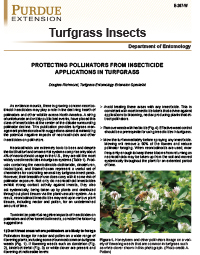 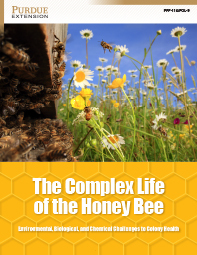 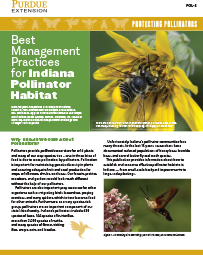 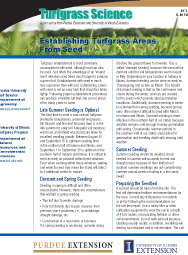 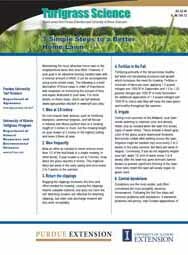 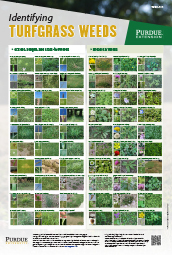 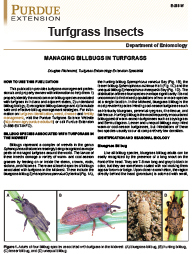 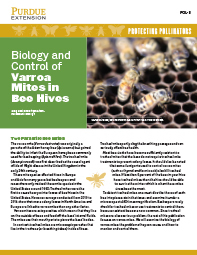 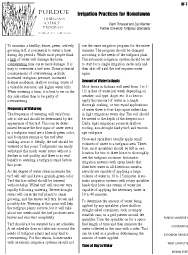 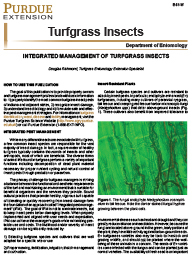 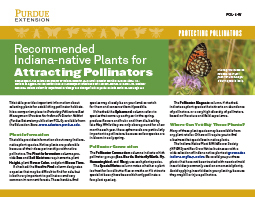 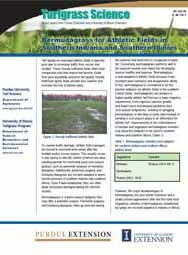 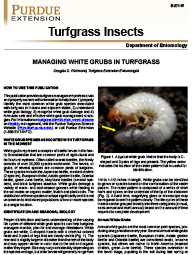 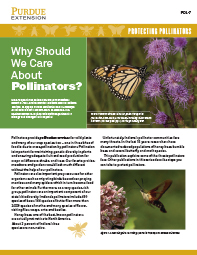 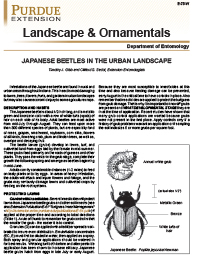 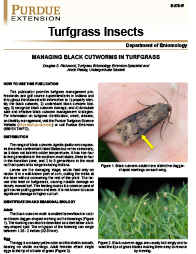 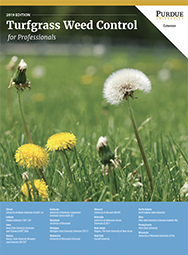 This publication provides turfgrass management professionals with suggestions aimed at minimizing the potential negative impacts of neonicotinoids and other insecticides on pollinators. 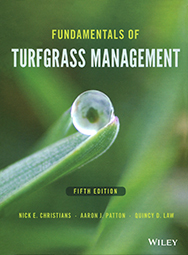 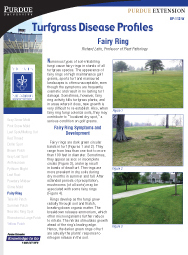 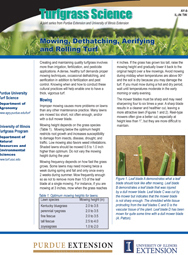 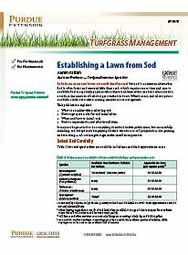 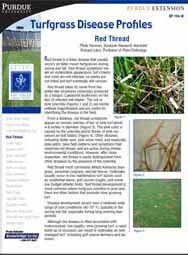 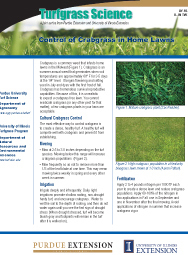 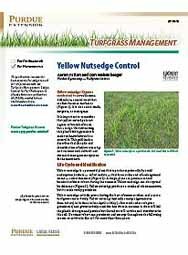 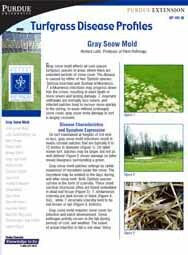 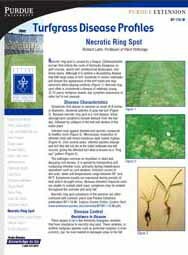 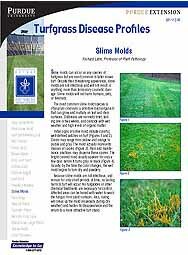 This publication describes the root knot nematode life cycle, and how to identify and manage them in turf. 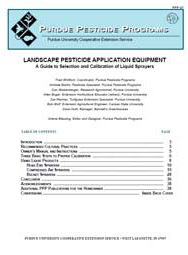 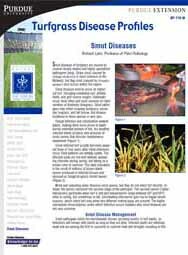 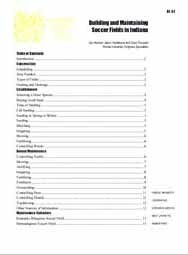 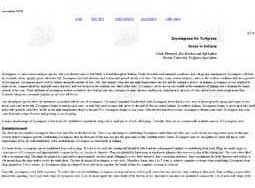 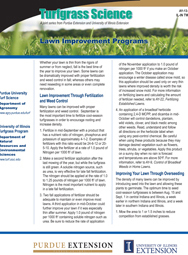 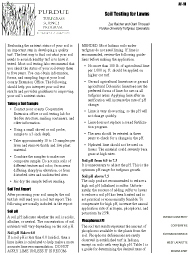 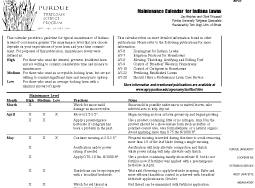 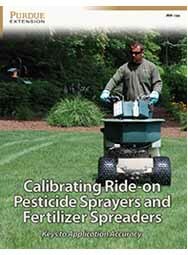 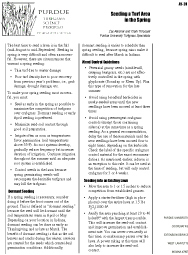 This publication addresses specific procedures for separately calibrating the pesticide sprayer and the fertilizer spreader of ride-on equipment. 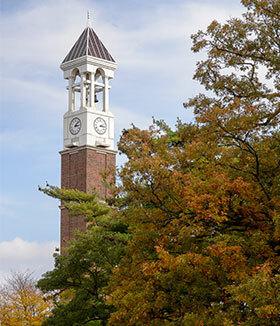 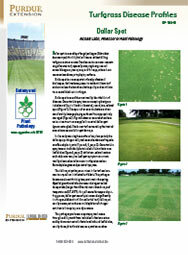 The goal is to ensure proper application to optimize performance. 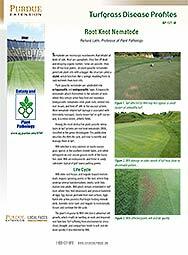 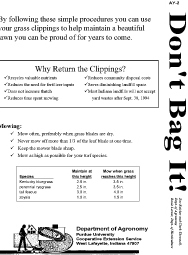 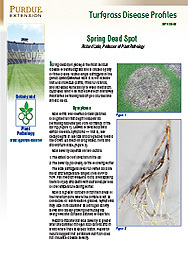 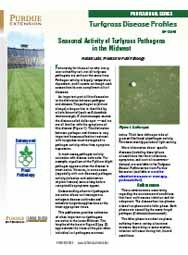 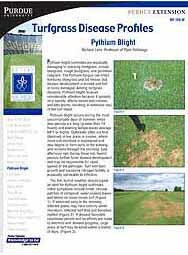 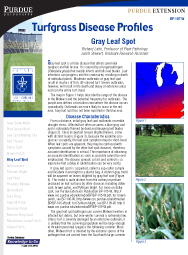 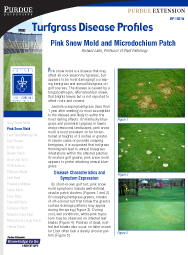 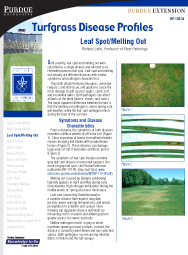 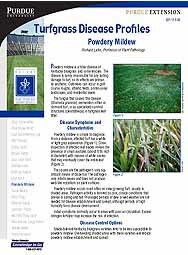 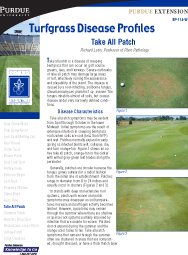 Take all patch is a disease of creeping bentgrass that can occur on golf course greens, tees, and fairways. 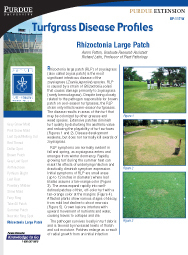 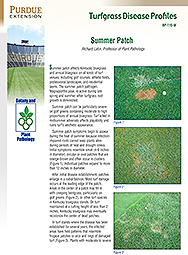 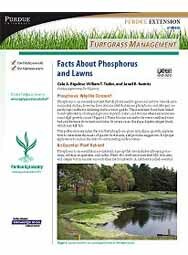 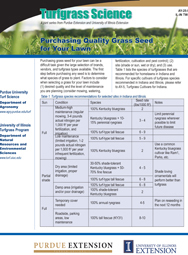 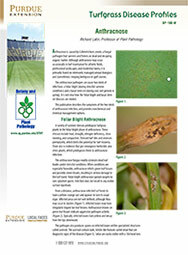 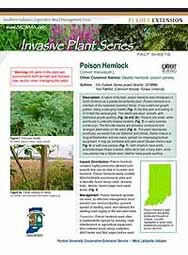 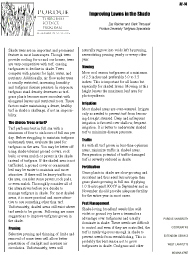 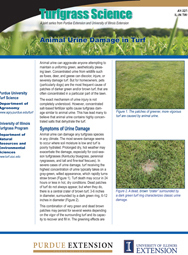 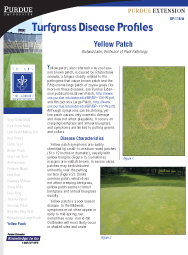 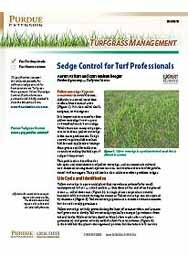 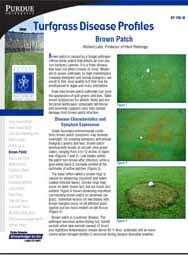 This publication describes take all patch symptoms and discusses a variety of management options. 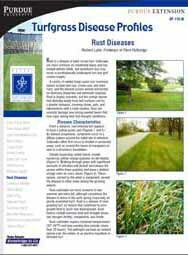 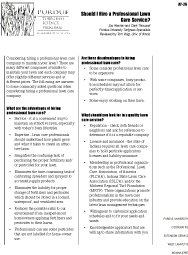 Should I Hire a Professional Lawn Care Service?